Masahito (Masa) Yokoyama, a founding attorney of Xsensus, has more than 15 years of comprehensive legal experience including: patent preparation and prosecution; patent portfolio development and management; drafting claims to cover industry standards; opinions of counsel; due diligence; enforcement counseling; licensing; and pre-litigation counseling. Early in his career, Mr. Yokoyama served as a patent attorney in the intellectual property division of Hitachi, Ltd., as well as Sony Corporation, where he focused on patent portfolio development and management, pre-litigation analysis, patent litigation, patent enforcement and licensing. Before joining Xsensus, Mr. Yokoyama served as a partner of a D.C. area intellectual property law firm. Leveraging the rare combination of experience both in Japan and U.S., Mr. Yokoyama has supported world leading companies in various IP matters including strategically developing patent portfolios to protect their business. Mr. Yokoyama is the author of many articles and often gives lectures to companies and IP associations in Japan. On November 7, 2016, Masa presented on the topic “Smart Prosecution Strategy” at JPAA. “Response Strategy for Final Office Action”, written by Masa Yokoyama was published in The Invention. “Practical Tips for IoT (Internet of Things) Patents”, written by Masa Yokoyama was published in The Invention. “Patent Eligibility of Software Patents – practical advice after Alice”, written by Masa Yokoyama was published in The Invention. The Invention, 2017 No. 9, p. 57-61 features the article “Practical Tips for Expediting Examination of Patent Applications by Masa Yokoyama”, written by Masa Yokoyama. “IPR-proof prosecution”, written by Masa Yokoyama, was published in The Invention, 2017 No. 7, p. 61-65. “Practical Tips for IDS”, published in The Invention, was written by Masa Yokoyama. 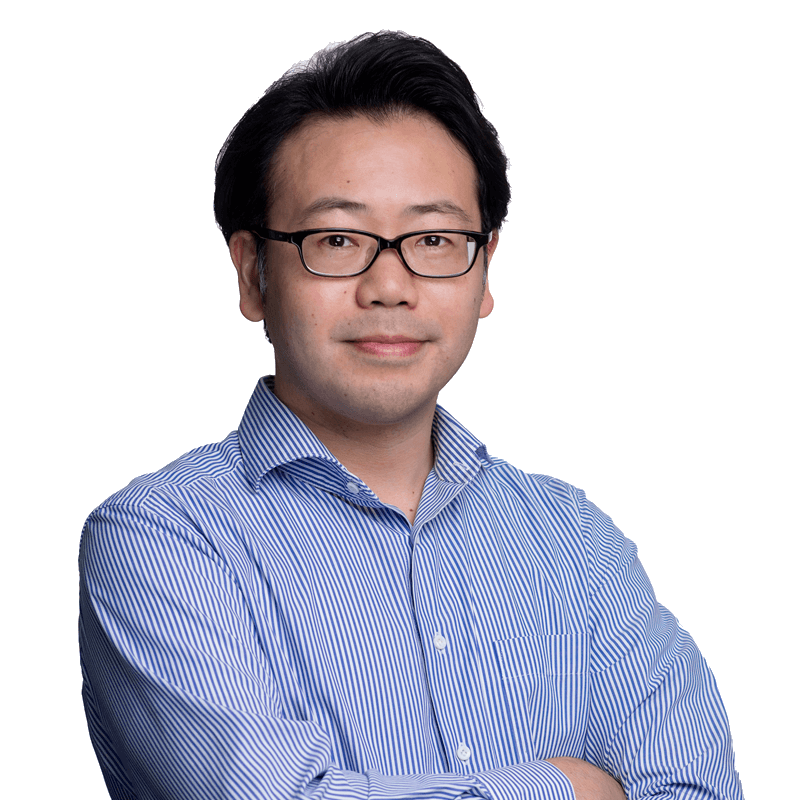 Article on Functional Claiming – Importance of Revising Specification by Masa Yokoyama was published in The Invention. “Strategic Examiner Interview – part 1”, an article written by Masa Yokoyama, was published in The Invention. In response to “Art-Based Rejections – What is Broadest Reasonable Interpretation (BRI)?”, Masa Yokoyama wrote this article that is published in The Invention.